The SMART Program is a declining block program, consisting of 10 or 20-year fixed price term depending on project capacity (10-year for smaller projects and 20-year for larger projects). Whereas SRECs (solar renewable energy certificates) are a tradable commodity with a value that fluctuates based on market conditions, leading to long-term revenue uncertainty and directing a large portion of program costs to third-party REC aggregators, the SMART declining block program provides long-term revenue certainty, which reduces financing risks and in turn, lowers soft costs (see image below). The SMART Program also has new Adder incentives, based on location and those that provide unique benefits, helping to steer projects towards optimal locations. Adders include additional financial incentives per kilowatt hour of energy produced for such locations as brownfields (environmentally contaminated former commercial or industrial sites), landfills, and solar canopies. There are also Adders for unique benefit groups, including community shared solar and low income communities. Finally, Adders are available for projects which combine solar and battery storage technology. The best part of the new program is that Adders from different categories can be stacked on one another, allowing solar customers to utilize every incentive and dramatically reduce project costs. So how exactly do these “declining blocks” work? Initial competitive procurement will be for a total of 100 MW and will be divided proportionally among the distribution companies in the state. Utilities with larger service territory areas—National Grid and Eversource—will have 8 blocks, with a 4% decrease between blocks. Utilities with smaller service territories—Unitil and Nantucket—will likely have less blocks, for example, 4 blocks with a 8% decrease in between blocks, or 2 blocks, with a 16% decrease between blocks. All blocks also have a minimum of 20% reserved for projects ≤25kW, to encourage development of the residential sector. So which is better for solar: the SREC Program, or the new SMART Program? Supporters of the SREC program say it has been tremendously successful in Massachusetts, leading to more than 1,600 MW of solar development alongside jobs and investments for the Bay State. A number of advocates, however, have praised the innovative new SMART Program. 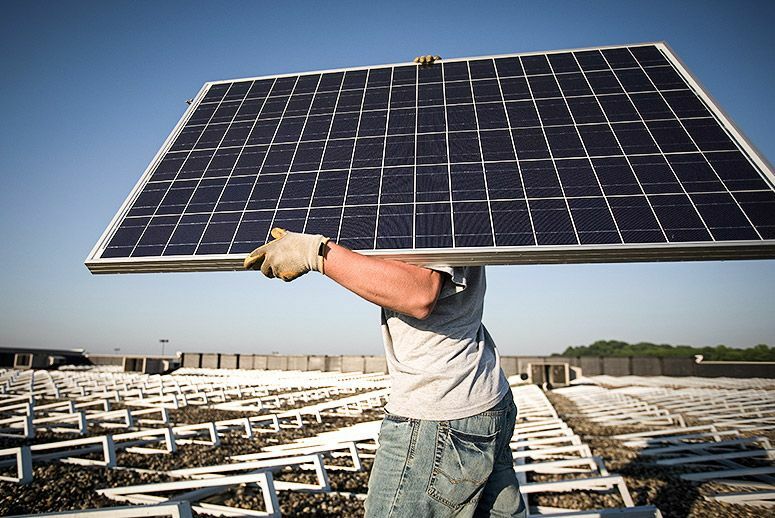 “With the transition to the successor incentive program now confirmed, businesses, municipalities, and residents will continue to find the value and opportunity to build solar projects that will preserve local jobs and provide economic, energy and environmental benefits to the Commonwealth,” said Peter Rothstein, President of the New England Clean Energy Council. In the meantime, the SREC II program is currently accepting projects under a "good cause" extension until the SMART Program enters into effect on January 1, 2018. Update 10/4/17: The SREC II program has been extended- systems that qualify and can demonstrate that they are mechanically complete or operational by March 31, 2018 may enroll under SREC.